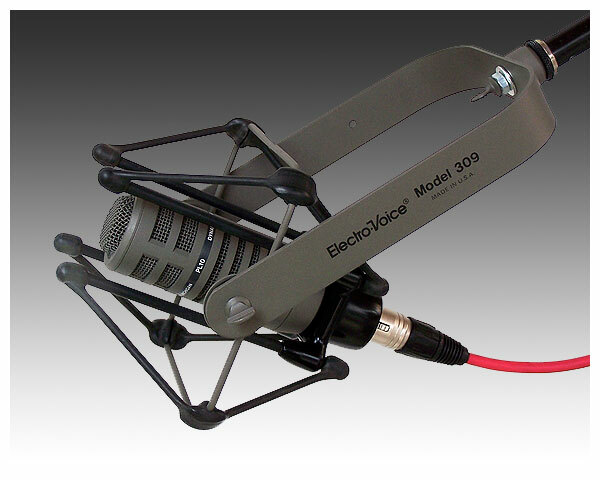 The Electro-Voice Model PL10 is a professional quality dynamic cardioid micro­phone created especially for music recording and live sound reinforcement applications requiring a flat frequency response over a very wide range. The extended frequency response, coupled with an excellent transient response, makes the PL10 easily compatible with the finest microphones for pick-up of musical instruments or voices. 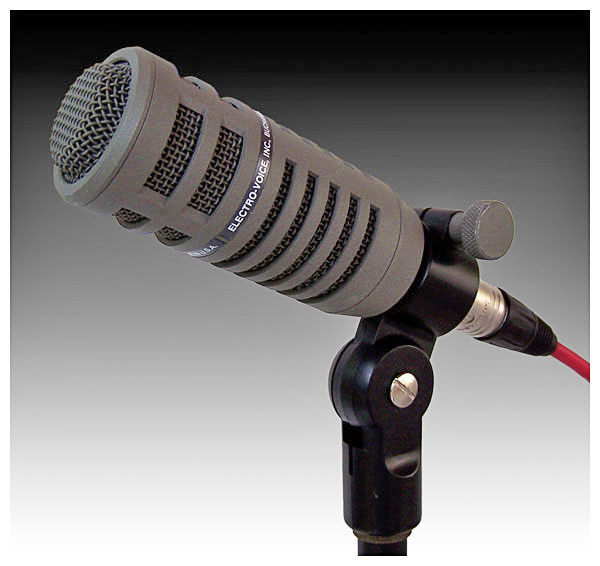 The PL10 is a Continuously Variable-D® microphone. 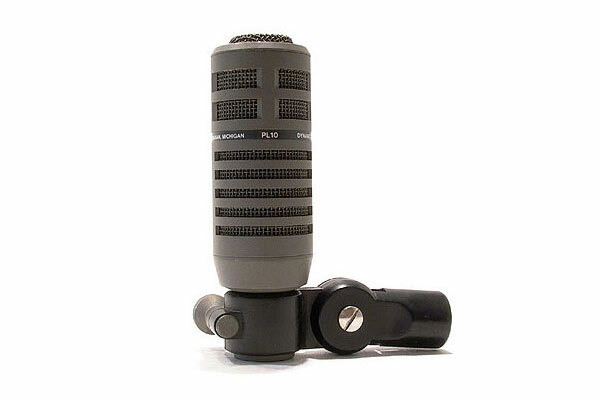 Designed as a cardioid mic, the PL10 offers the greatest sound rejection at 180° off axis with a wide rear angle of attenuation which is typical of a cardioid mi­cro­phone. Directional control is so effective that the frequency response is nearly in­de­pend­ent of angular location of the sound source, creating a minimal off-axis coloration, yet providing the greatest possible rejection of unwanted sounds. An integral blast and wind filter covers each acoustical opening on the PL10. At recording sessions or on stage, vocalists can work the micro­phone up close, singing with their lips almost touching the grille screen with no worry of P pops or ex­ces­sive sibilance. 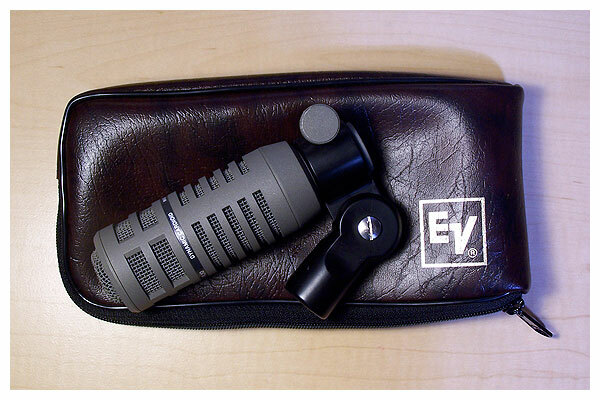 The wind filter also shock mounts the internal micro­phone element, reducing the transition of vibration from external sources such as drum or cymbal stands. Utilizing this mechanical nesting concept of the internal transducer parts nested within a protective wind filter and shock mount, the PL10 is able to withstand all rigors of professional use. The PL10 will provide excellent sonic results when used with floor toms, elevated tom-toms, conga drums, brass instruments, guitar or bass speaker cabinets, and stand-mounted lead or background vocals. 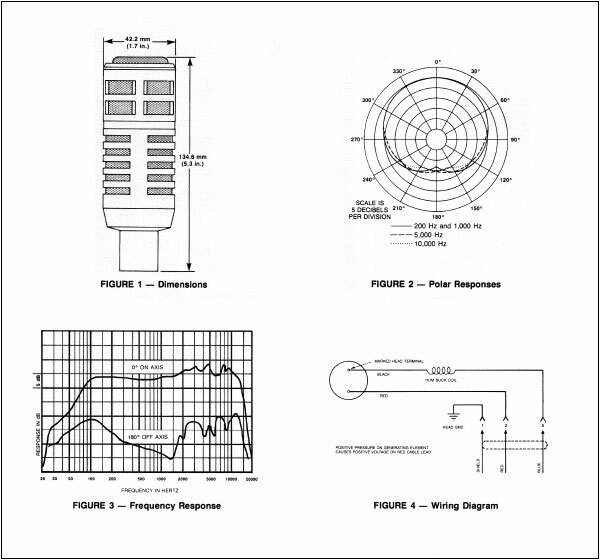 Download the data sheet for this mic.